for $350,000 with 3 bedrooms and 2 full baths. 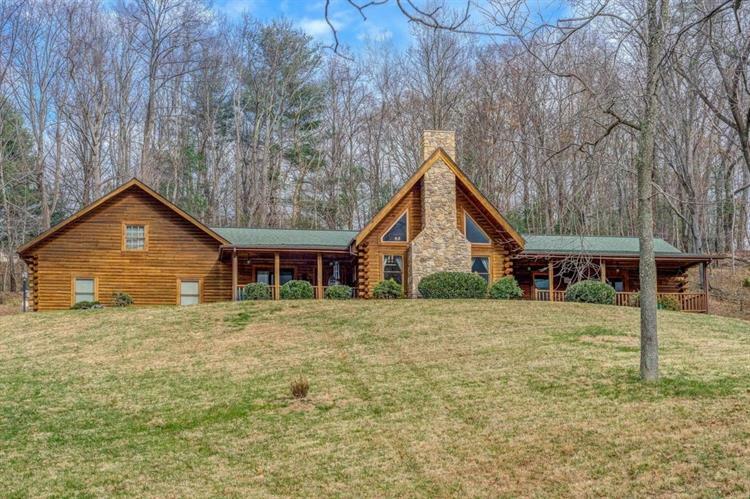 This 2,301 square foot home was built in 2004 on a lot size of 2.25 Acre(s). Unbelievable views & privacy provided by stately oaks. 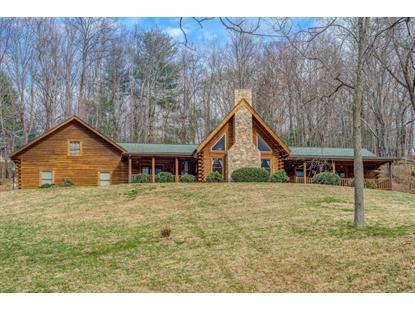 Beautiful custom log home situated on 2.25 acres on a close-in location. Magnificent views seen from 2 Front Porches & rear Paver Patio. The welcoming Foyer bids all to a Great Room w/Masonry F/P of dramatic 2 story ceiling which opens to the EIK w/SS appliances & Granite Counters. Entry Level Laundry & Master Bedroom w/His & Her Walk-In Closets, Beautiful En Suite Bath w/tiled shower & floors, dual vanities plus separate soaking tub. ensures gracious Entry Level Living. An additional Bedroom & Full Bath & Office complete Entry Level. An upstairs Loft affords options of 3rd Bedroom, Reading or Gathering Areas. Hardwoods throughout. 500+ Sq Ft Studio/Barn w/Cable & Electricity provides limitless possibilities.